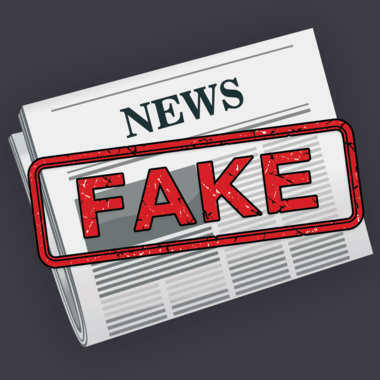 But the term “fake news” is also used to invalidate legitimate news stories, differentiate opinion from news, and of course, separate fiction from fact. Despite its apparent simplicity, there’s nothing simple about the phenomenon – which also reflects the rapidly-changing media landscape. 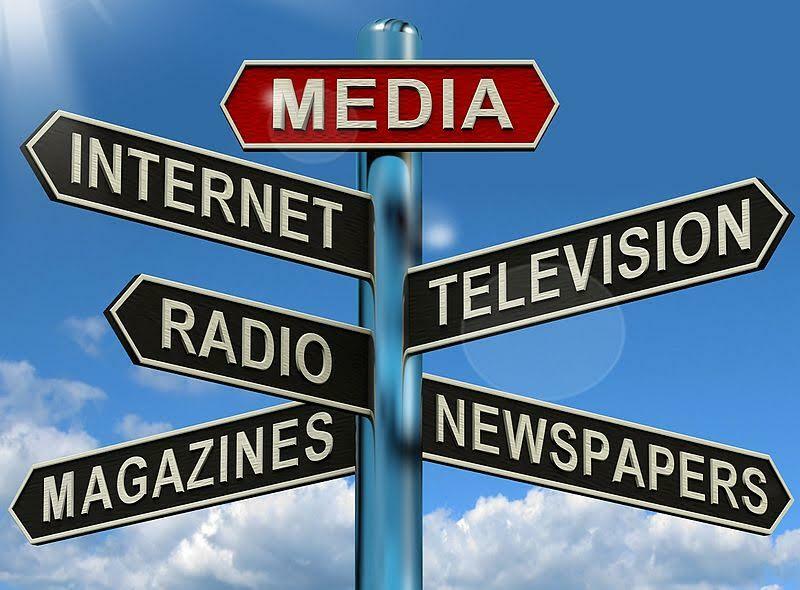 According to a new survey by Pew Research Center, 64% of American adults say fabricated news stories cause a great deal of confusion about the basic facts of current issues and events. This feeling cuts across incomes, education levels, partisan affiliations and most other demographics. But there are ways that you can learn to spot it and become a more educated news consumer. Jon Evans co-anchors WECT News at 5:30, 6, and 11 as well as Fox Wilmington News at 10. He leads the political coverage for both stations, was recently named Assistant News Director, and among many other awards, is a three-time "Anchor of the Year" winner by the Radio Television Digital News Association of the Carolinas. David Pernell lectures at the University of North Carolina Wilmington in the Department of Communications Studies where he teaches journalism. Throughout election season, Donald Trump referred to the media as "dishonest and crooked." But that assessment is not limited to the President-elect. 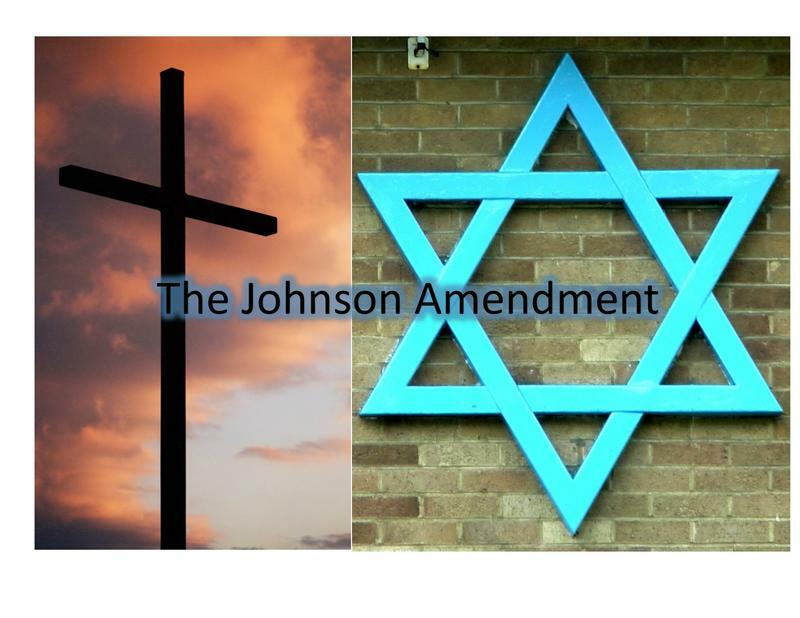 President Donald Trump declared at a recent National Prayer Breakfast that he would totally destroy the Johnson Amendment in order to allow representatives of faith to speak freely and without fear of retribution. Until that declaration, Americans might not have thought much about the Johnson Amendment and what it means. On this edition of CoastLine, we explore the potential implications with two local clergy members.